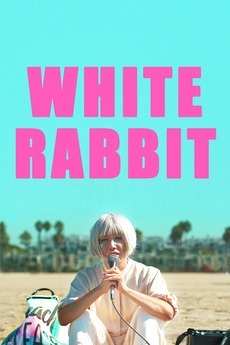 Vivian Bang stars as Sophia in her indie comedy White Rabbit. 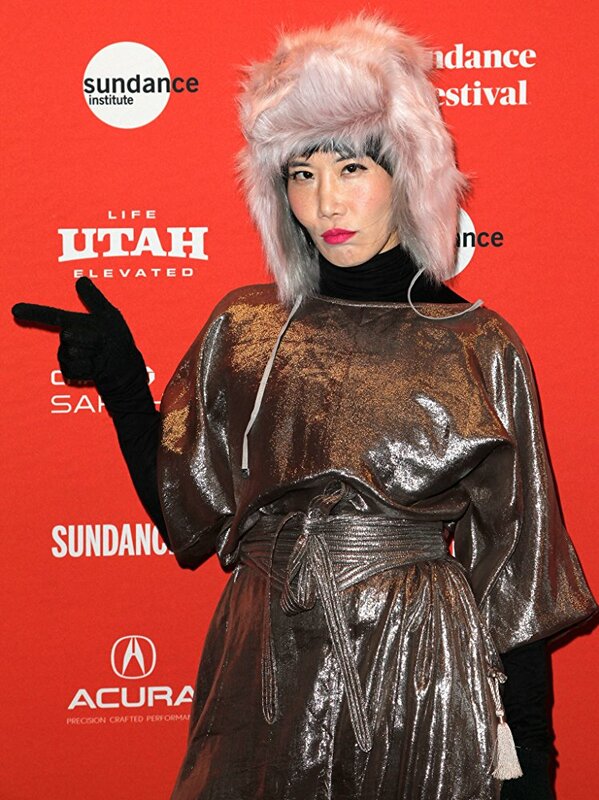 The film follows Sophia, a Korean-American performance artist who struggles to be authentically heard and seen through her multiple identities in modern Los Angeles. 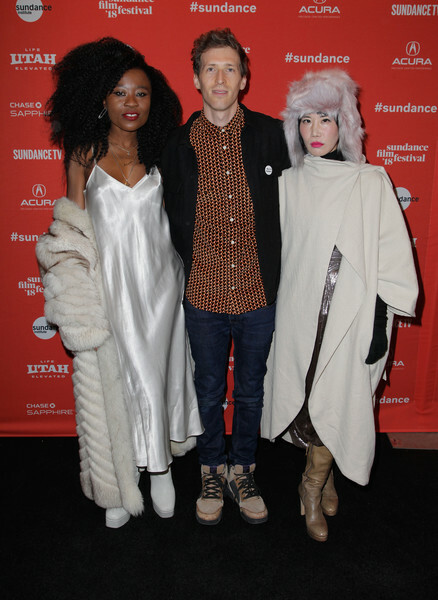 The film received high praise and rave reviews at its Sundance 2018 premiere. It all began when Bang was approached by Director Daryl Wein who was fascinated by her performance art piece. He wanted to make a movie with her and Bang wanted to fight absence in media and create a film with an Asian American Female Lead as well as to portray a truly authentic artist’s story in this current climate. “This project is a testament that if you truly put your authentic voice out there, there are other like-minded collaborators who will find you … to create together,” tells Bang. The two tirelessly worked on the screenplay until it was ready to be filmed. In result they created a dramedy that portrays the hardships of an asian female trying to make it in the entertainment industry along with finding her own identity and true love. Sophia struggles to be heard and seen and even though the film provides plenty of comedy, it does and excellent job indicating the constant uphill battle she endures and shows how strong she really is putting herself out there and being vulnerable all to succeed as an artist and entertainer.